Zowell designed this electric tooling carrier to realize carrying, loading, and unloading of large tonnage molds in warehouses and workshops. 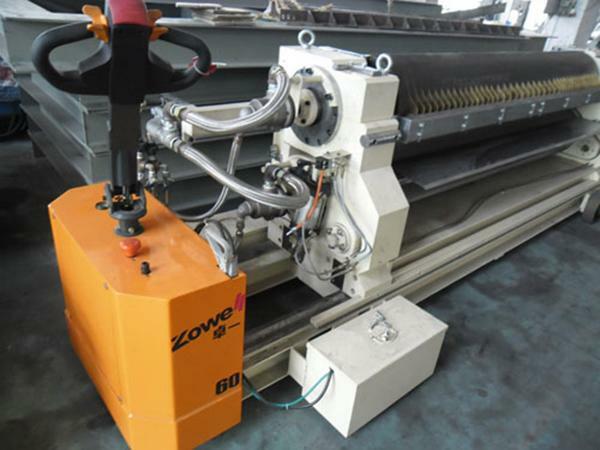 The electric towing head is applied in corrugated board production lines, corrugating machines, tile presses, iron tile production machines, color steel forming machines, plate mills, encaustic tile production machines, cold-bending machines, plate electrode production machines, pinch plate production machines etc. 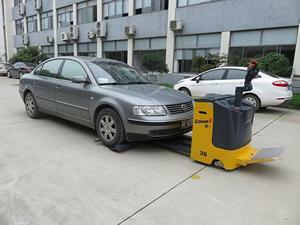 The working efficiency of the listed machines can be improved by 80% if they are equipped with electric towing heads. This part can realize electric operation to eliminate manual operation. It significantly increases working efficiency. 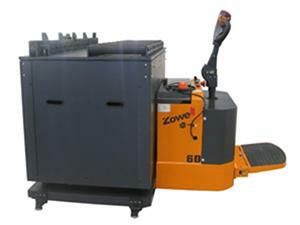 The electric vehicle mover designed by Zowell is mainly used to transfer broken down vehicles. 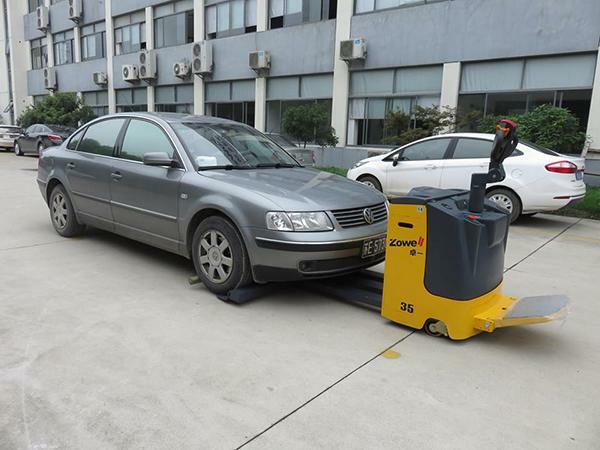 It is also widely used in automobile factories, design studios, terminal production lines, painting workshops, and garages.